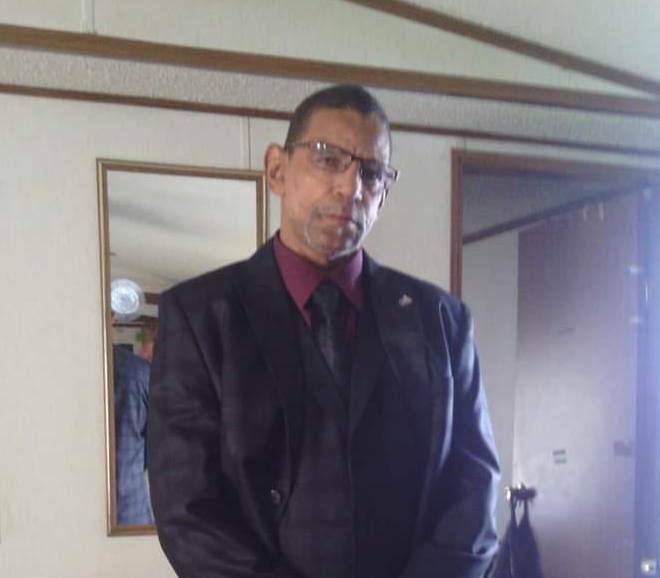 In profound sorrow we announce the passing of Mr. Michael Darnell Hamilton, 56 of Walterboro, SC., who entered into eternal rest on Saturday, November 24, 2018 at MUSC Ashley River Tower Hospital. Mr. Hamilton was a carpenter and the father of Gloria Ridley and Ramona Joseph. Mr. Michael Darnell Hamilton was born January 24, 1962 and he was raised and educated in the Moore County North Carolina. Michael gave his life to the Lord several years ago and through his struggles he never lost sight of his heavenly Father. Michael always thought “If I can help somebody as I pass along the way then my living shall not be in vain.” Anyone who knows “Mike” knows that he loved people. Most of his friends were years if not a decade older than him or younger than him. He was able to work with, talk to and hang out with anyone…and loved being social. Known to be a man of not so many words unless you were truly close to him, he enjoyed having a good time and entertaining and playing his guitar at his favorite spot Church. Comforted only by the promise of the resurrection and eternal life with God through Jesus Christ, those left to cherish Mike’s memories include: a father Clyde Faulk, brothers Carlton Faulk (Marie Faulk, Khadijah Faulk, Kayla Faulk, & Ianna Faulk), Christopher Hamilton, Darren Hamilton, sisters Barbara Jean McGregory (Antonio Smith), Cathy Palmer (Jaquana White, Amber White), Ex-Wife/Life Friend Deborah Belin-Hamilton, two daughters Gloria Ridley, Ramona Joseph and a host of Aunts, Uncles, Nieces, Nephews, and friends.